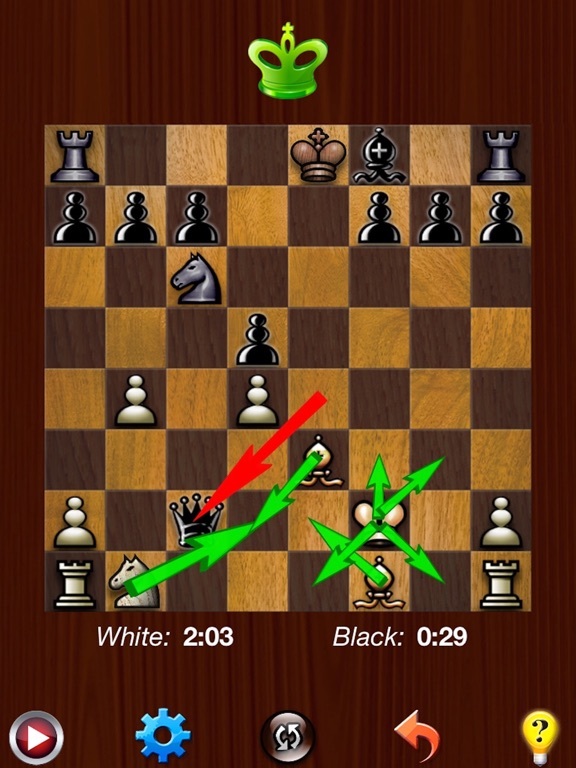 Chess Pro + app: insight & download. Do you want to learn or improve at chess while having fun? 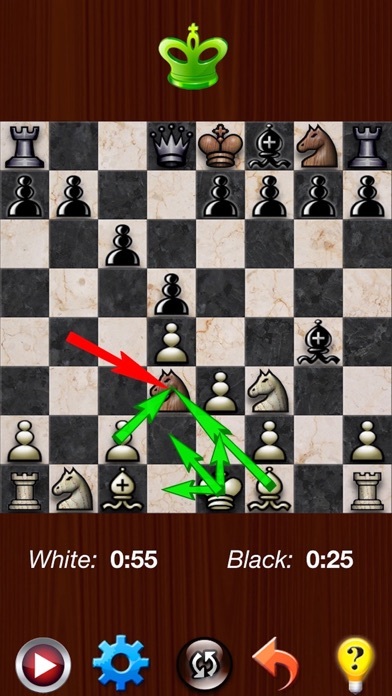 The game guaranteed to improve your chess, and you will not have to read any boring lesson! Supports both 1 player and 2 player gameplay, so you can play against friends or test your skills against a challenging computer opponent. 16 July 2018 : Free! 11 July 2016 : Free!